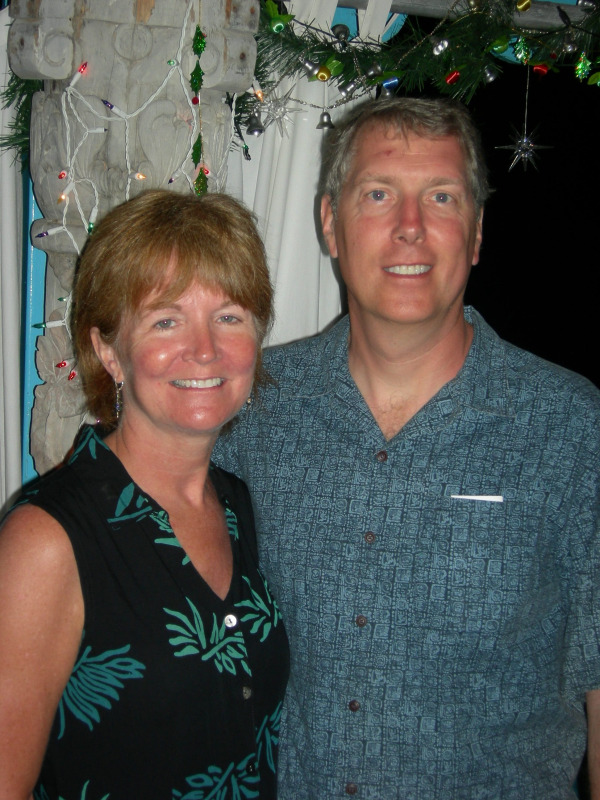 Jim and Mary Anne are from a small Indiana town,Wabash, and for the past ten years they have owned a home on the Caribbean island of Montserrat. Unfortunately, the ongoing volcano eruption has led them to look at other opportunities for a retirement home and a place for their family to gather. They became acquainted withCosta Ricathrough other family members who visited it and loved it.